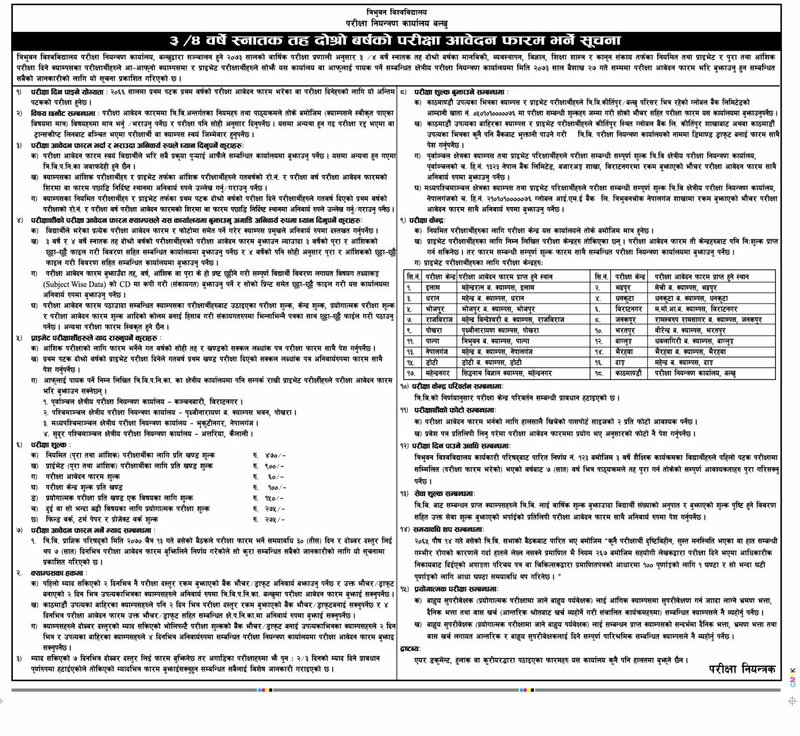 Tribhuvan University, Office of the controller of examination, Balkhu has published a notice regarding examination form fill up for the 4 years Bachelor level 2nd year and 3 years Bachelor level 2nd year programs for both regular and partial examinees. 4. Education (B.Ed 2nd year). 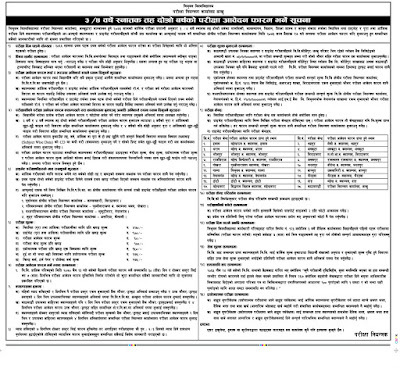 The application form submission deadline for Bachelor 2nd year exam is 27 Baishakh, 2073.